Fine art prints available starting at $19.99 – Click to support the arts. Special Merit Award Category – These are the artists and their artwork which we felt could easily have been placed higher but due to the size constraints in each media category, this art was placed in this special category. Any of the Special Merit art, in many cases, is interchangeable with the best art that we selected for the top tiers. Please go to the results in the Animals Art Exhibition “Special Merit Award Category” here. 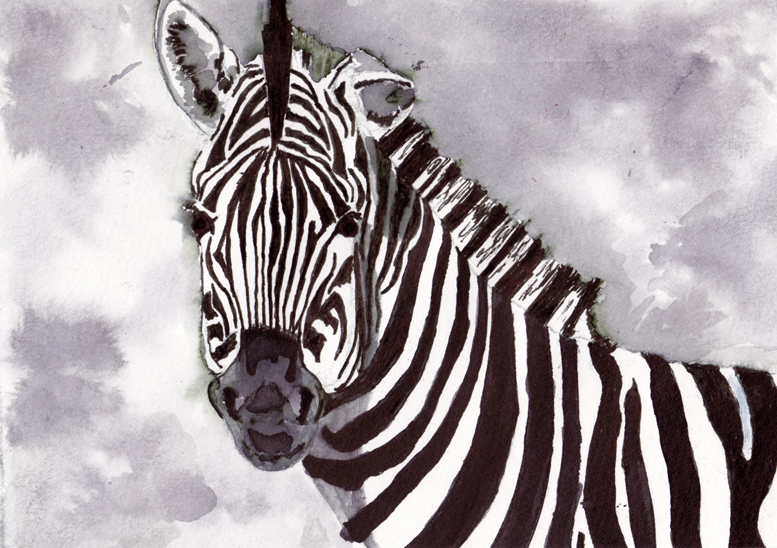 Category: Animal Series, Ink wash.